On Friday, September 8th , at approximately 10:00 pm, a young woman and her mother were driving on Lake Hughes Road. A dark colored, newer model, Chevy Camaro pulled behind them and flashed its headlights several times. After a few minutes of following the women, the Camaro passed them and then pulled off to the shoulder of the road. As the women passed, they heard a gunshot and one of the women realized she had been shot in the leg. 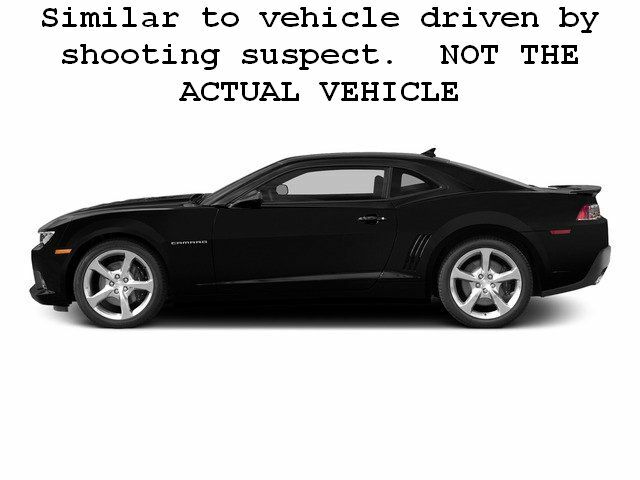 The driver of the Camaro is described only as a male white. Anyone with information regarding this crime is encouraged to contact Detective Ames at (661) 272-2474. Station detectives are also attempting to identify a shoplifter. On July 3rd , a man walked into "JC Penney" and stole merchandise. The suspect is described as a male black 20-25 years old. He was last seen leaving in a green vehicle. Anyone with information regarding the identity of this suspect is encouraged to contact Detective Hall at (661) 272-2456. To report crime anonymously, contact "LA Crime Stoppers"